Need a good way to use up some tomatoes? My mom brought me a bunch of super ripe tomatoes from her garden and I wanted to use them before they went bad. I also didn’t feel like cooking, so what to do? 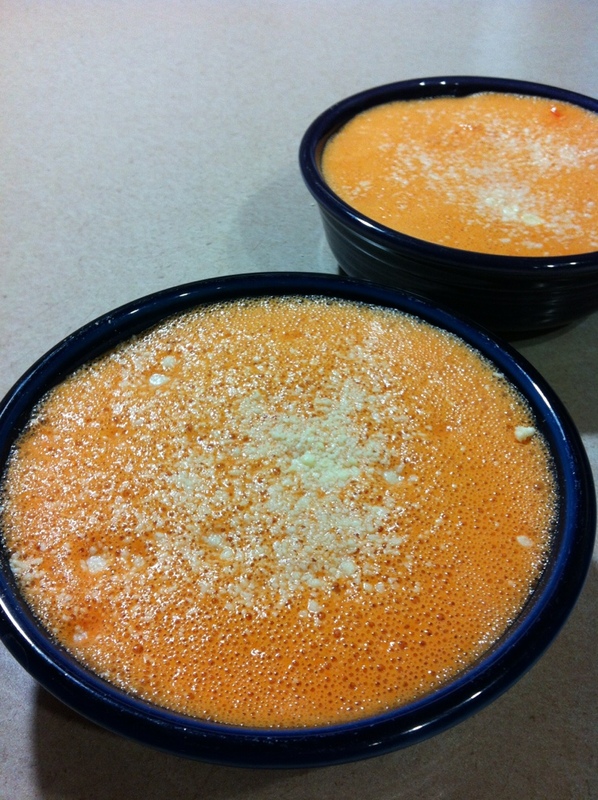 Tomato soup! 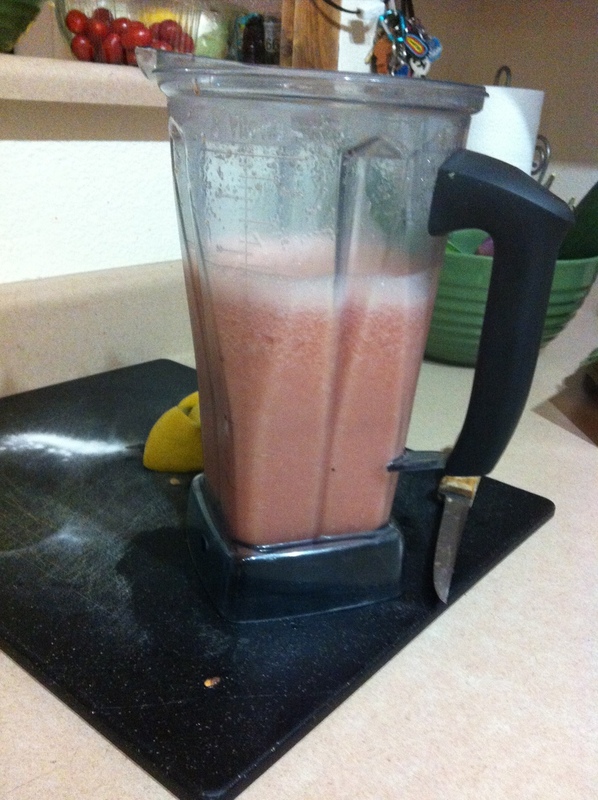 With the VitaMix set on variable speed, begin on 1 and slowly turn up to 10. To heat the soup in the blender, let it run on high for 5 minutes. Garnish with Parmesan cheese. Great served with a grilled cheese sandwich or quesadilla! 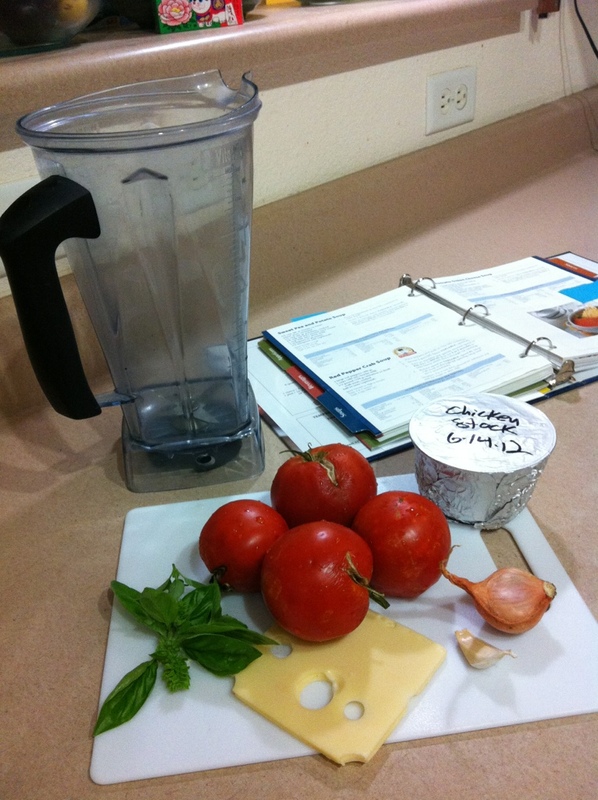 Categories: Recipes | Tags: VItamix recipes, VitaMix tomato soup, whole food recipes | Permalink. Now, don’t let my description discourage you. It’s actually really good! 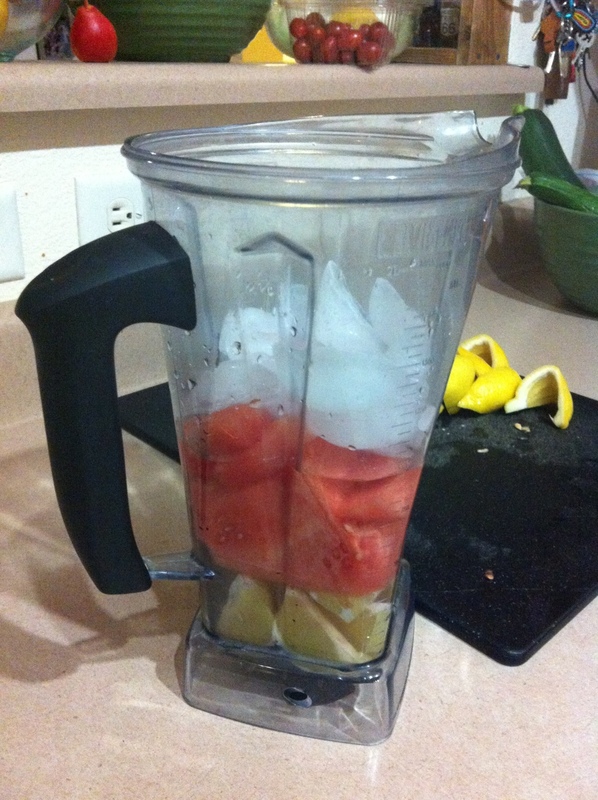 8/12/12 UPDATE: Watermelon Honey Lemonade! 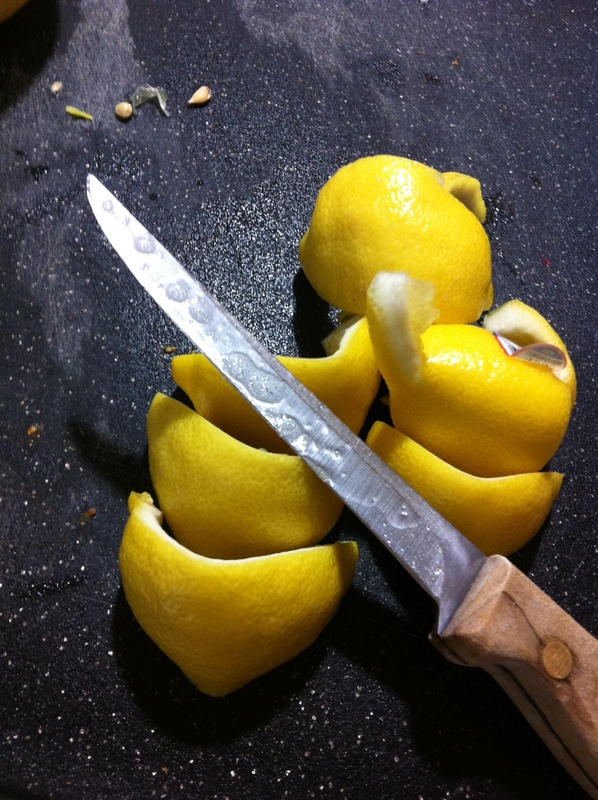 Categories: Recipes | Tags: homemade lemonade recipe, summer drinks, VItamix recipes, whole food recipes | Permalink.